33min. - Functioning according to the organization you align yourself with. We long to belong to the group but our desire should be to fear the Lord. Our goal is to be Christ-like. 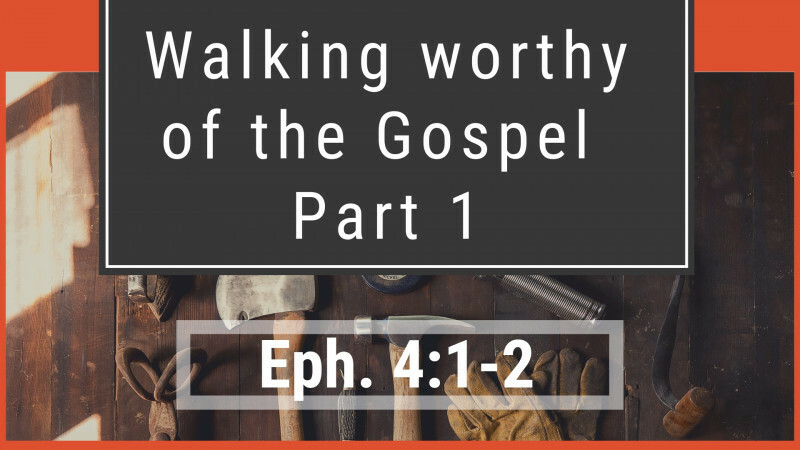 How do we walk worthy? A humble perspective. Only one thing matters.